Carnival is the most colourful celebration of the year and in Italy it’s linked to delicious sweets, masks, costumes and cheerful parades, with huge and cheerful parades. According to the Roman rite, this year we celebrated it from 28th February to 5th March, but somewhere in Italy it’s not Carnival yet. Someone could not know about the Ambrosian Carnival, also remembered as a tribute to Saint Ambrose, the Patron Saint of Milan. In fact, Milan starts to celebrate it when Carnival usually ends in the rest of Italy. How so? 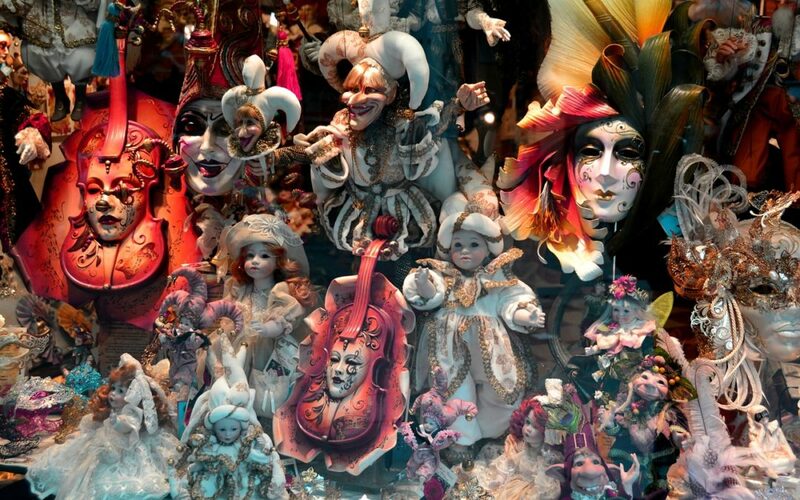 The origins of Carnival can be considered both pagan and Christian, even if they focus on the Christian Tradition. For the Christians, Carnival represents the last one moment of indulgence before the penitence of Lent, which brings to the celebration of Easter. Therefore, according to Christians, Carnival’s celebration begins six weeks before Easter Sunday. Following the Milanese tradition, Lent begins on Sunday after Ash Wednesday. As a result, Carnival is celebrated on Saturday instead of Tuesday. This happens because of a different way to count the beginning and the ending of Lent. The Roman rite doesn’t consider Sundays as days of penance, differently from the Ambrosian rite, which does it. Therefore The Roman Lent is longer than The Ambrosian one and begins early. In the fourth century Saint Ambrose was the bishop of Milan and, taking advantage of his position, decided that Sundays would have be considered from that moment onwards. An old legend says that Saint Ambrose was not in town, When the Carnival was supposed to be celebrated , but he had gone on a religious pilgrimage. In order to wait for him, the Carnival was postponed.